Midnight Special is the latest film from Jeff Nichols, and stars Michael Shannon, Kirsten Dunst, Joel Edgerton, Adam Driver, and introduces Jaeden Lieberher. After watching this film, my jaw was on the floor for the rest of the night. It was, simply, mind-blowingly amazing. A father named Roy (Shannon) has taken his son Alton (Lieberher) and is trying to get him away from the FBI and a religious sect. Alton has mysterious powers, and he is dying. Roy will do anything to protect Alton, no matter the consequences. They have to bring Alton to a specific location at a specific time, or something terrible could happen. Michael Shannon is magnificent as Roy, a father who is utterly devoted to saving his son. 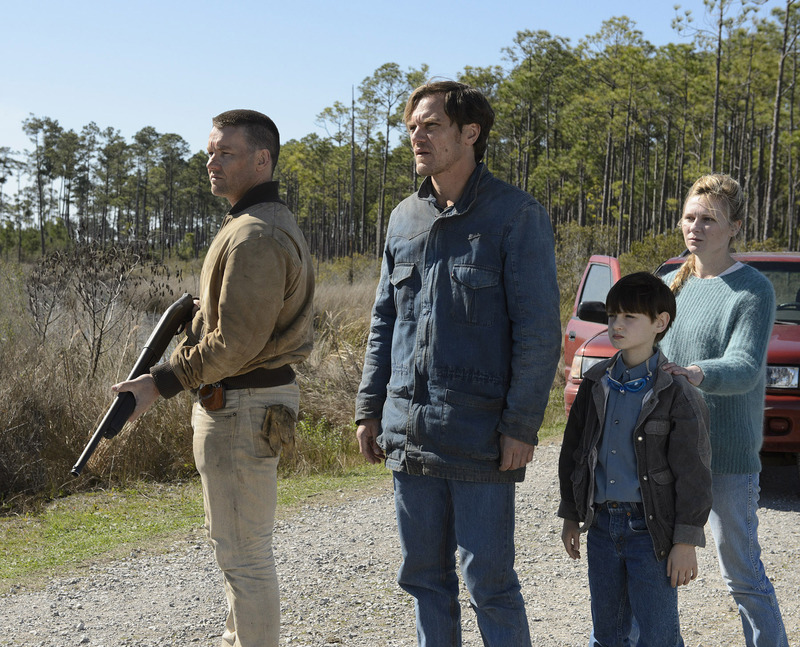 Joel Edgerton plays Roy’s sidekick Lucas, and Kirsten Dunst is Alton’s concerned mother. Adam Driver shines as an FBI agent with a heart of gold. Jaeden Lieberher truly shines, though. He is a spectacular actor, and he made Alton a character whom you want to protect and to see happy. Even though this film had a small budget, the cinematography is stunning and the effects are magnificent. I was consistently blown away with how beautiful Midnight Special was. 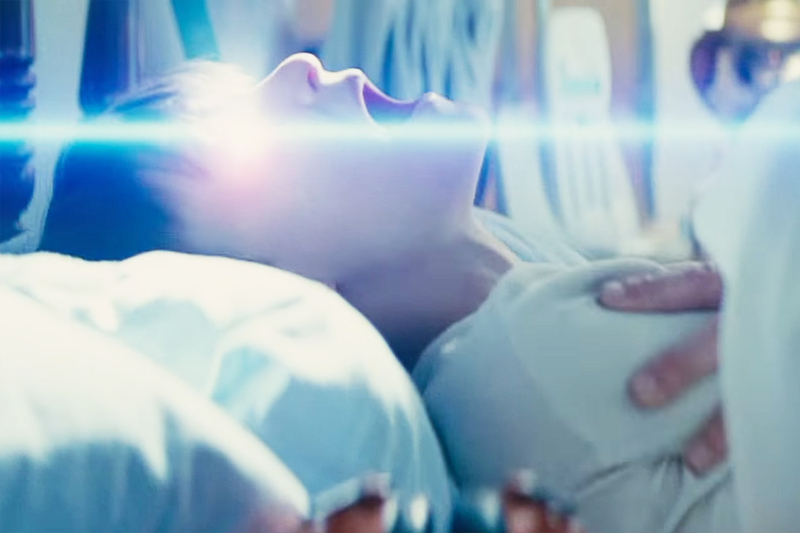 Some viewers may find the story too meandering or obtuse, but if you love science-fiction with a message, with outstanding performances and gorgeous visuals, watch Midnight Special immediately. It’s a cinematic treat that we don’t get often enough.